Meet this little princess. Loved all the colour we used in her session. 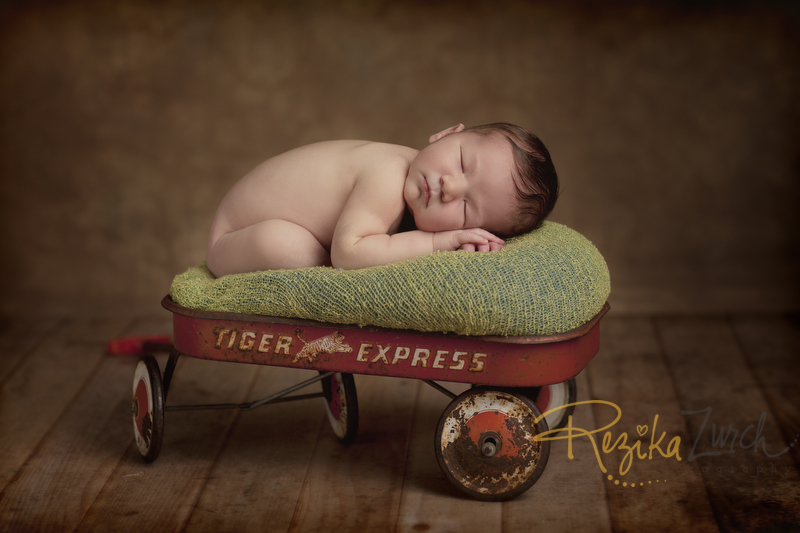 I am so behind on my blog posts but I have so many beautiful babies to show off. This little guy was such a darling to photograph. 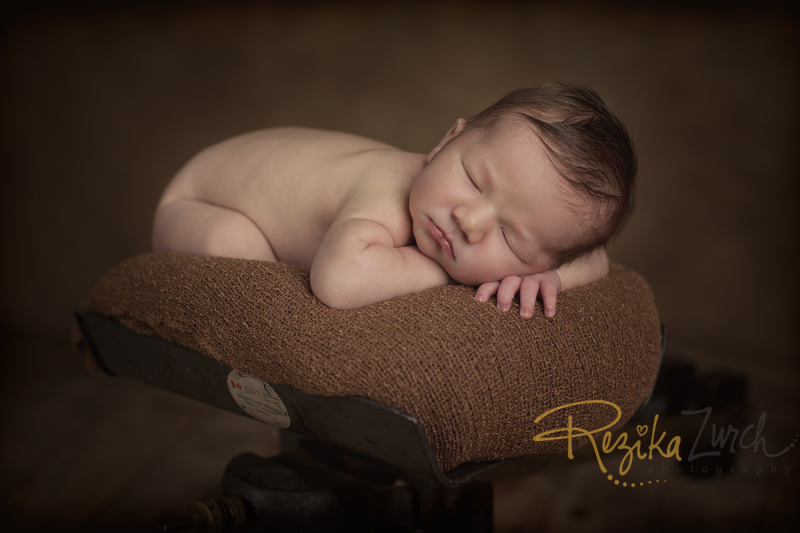 robin - Beautiful newborn portraits, I love the variety you captured! Elizabeth - Love your work! Such sweet images. They own Amkpo Electric in the town of Settler Alberta and they are some of my best friends. 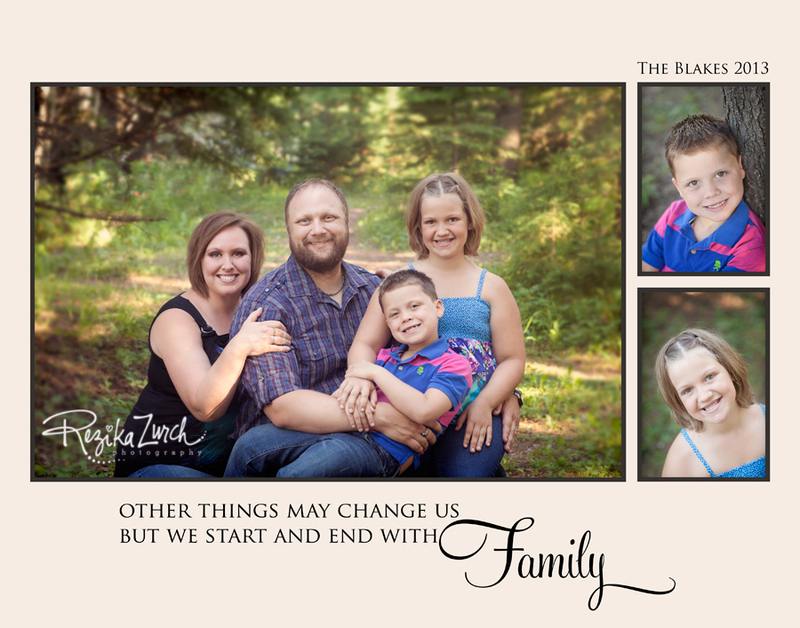 When asked to do their family photos I was honoured. She is such a loving kind and compassionate friend. In some of my worst days after my mom passed she was there to pick me up and help me go on. To this day she continues to inspire me with her strength and love. He makes me laugh all the time and knows just the right things to say. We share a understanding of what it feels like to loose a parent and I just can’t thank him enough for always being there just when I needed it. They make the perfect couple and their kids are a beautiful example of that. These were taken at Wilderness Village in Rocky Mountain House on our Canada Day long weekend. Look how awesome they look even when camping. Dannielle - Beautiful family! Great job! robin - Beautiful family and great shot, I love this storyboard! Bailey - What a sweet family! Kelly Wilson - What a beautiful family! Lovely photos!! There is something to be said about Beauty. Such a gorgeous couple these two are. Their sweet little girl is just as precious. Rena Christine - Adorable! love the one with the pink blanket 🙂 so sweet! Ellen - She is just beautiful- love the one with her daddy! Kerri - Sweet! The one in the basket is my favorite! tanja - so sweet. love the daddy shot! On March 21st my mom was taken to the RAH emerg because she fell at home and couldn’t call for help. We thought she had a mini stroke. But after a bunch of tests and a few hours the Doctor told us about the huge mass in her lungs and a small one in her brain. All her results suggested she had a lung cancer. She was admitted to the pulmonary unit where further diagnosis determined it was a stage 4 non small cell lung cancer which spread to her brain, adrenal glands and bones (shoulder, femer, hip, back). The radiologist suggested whole brain and lung radiation right away to reduce swelling in her brain and stop/shrink the growth in her lungs. The growth in her lungs was so bad it almost completly restricted air flow and because it rested on nerve she could only whisper to talk. The doctors tried being optimistic saying she could survive weeks-5years. But they also said it’s likely only weeks. It was a total shock to get such a harsh diagnosis. My mom also suffered with chronic pain from her trigeminal neurolgia and she had bronchitis frequently so her symptoms (although there) were just associated with her current health conditions and the strong meds she already took to relieve her pain. She was strong while in the hospital but she had her weak days. We transferred her to unit 43 pallative care at the grey nuns because they specialized in chronic pain management and she was happy and seemed to thrive. She would sit in her wheel chair every day and did her best to stay awake for company but her body was tired. She started radiation and completed 5 treatments before I found her just laying there friday morning (april 19). She couldn’t awake at all. She was annoyed and her body just wanted to sleep. That memory burns deep because I can still hear her voice talking to me and see her sitting up visiting me and then she was just like that. From one extreme to another in one day. Things went down hill fast from there and she was just in a deep sleep unresponsive to touch. Monday night she mustered up the energy to open her eyes and say her final goodbyes. One by one she told my sister she loved her. Then turned her head to tell my neice she loved her and looked at me and did the same. It must of took everything in her but she did that for us. My mother was so strong, even till the end. I stayed up with her till 3:30 playing some of her favorite songs and singing to her. I prayed for her and held her then finally shut my eyes to the rhythm of her breath. At 6am the nurse came in to give her pain meds and again Then came back to change her. I listened to her breath then went beside her to hold her hand while they changed her. The nurse started calling her name in a loud voice and turned to tell me she was gone. She never struggled nor gasped for air. I held her hand, kissed her head, prayed and looked up to see the most beautiful sunrise ever. My heart was filled with peace for her. My mom hated pain but she stayed strong for her family. It’s been tough but I am also happy that she doesn’t have to suffer. She suffered sooooo much. I want my mommie back more then anything but I don’t want her in pain. Letting her go on Tuesday April 23rd was the first time in a month that I was at peace. I know shes pain free and happy as can be. The ache in my heart will take time to heal but I was so fortunate to learn so much from her. She taught me how to stand up for myself and how to be strong. Her family was her life and no matter our faults she always stood beside us. I can honestly say I never went ‘without’ in my childhood and I am who I am today because of her. I love digital scrap booking and I used it as a way to deal with some of the pain I felt. Below I will share some of the memories of my mom. My Gallery at The Lilypad has the materials and credits used on these pages. Christy - I’m so sorry for your loss. My thoughts and prayers are with you and your family. (My mom is a night nurse on 43 and I can’t help but wonder if she helped to take care of your mom). Starla Wise - I am so sorry for your loss. Your post is beautiful. Vanessa Byrd - Very beautiful and I’m sorry for your loss. lindsay - this post is so touching. i am so sorry for your loss. Andrea Lythgoe - I am so sorry to hear this story, I feel your love for her in your words and in your layouts. I hope you feel comforted in your grief and can find peace. rachael - these are gorgeous. im so very sorry for an unimaginable loss. Tiffany Hendrickson - These are beautiful. I am praying for your comfort and peace as you adjust to your life without your mom. She is watching you from heaven with a smile on her face. Abbe - I’m so sorry. What a beautiful way to remember her. Your images are amazing as is your relationship. Sending a prayer up for your peace and healing. BobbiJo - i am so sorry for your loss. What a sweet way to remember your mom. Robin - Beautifully written, I’m so sorry about the loss of your mom! It sounds like she was an amazing woman. Kerri - I am so sorry. My heart aches for your family’s loss. Amy - I’m so sorry for your loss, your words are very touching. Amber - Beautiful tribute, i’m so sorry for your loss. Barbara - So lovely and so sad. I am so sorry for your loss. She must have been so proud of all of you. tanja - so sorry for your loss!! this is such a great way for you and your family to remember her!! Angela L. - So sorry for your loss. Such a sweet and special post to your mom. Michelle - My heart breaks reading this. I’m so sorry you lost your mom. What a great dedication to her. Kofo B - I’m so sorry for your loss. What a touching tribute! Corinne - So sorry for your loss and pain. What a beautiful tribute to your mom! Wishing you comfort and many happy memories! trevor boller - Oh wow that was a beautiful tearful tribute to your Mom. I could feel it, as my Mom also left in May of this year. I know what this Christmas might have been like for you, as we experienced ours. 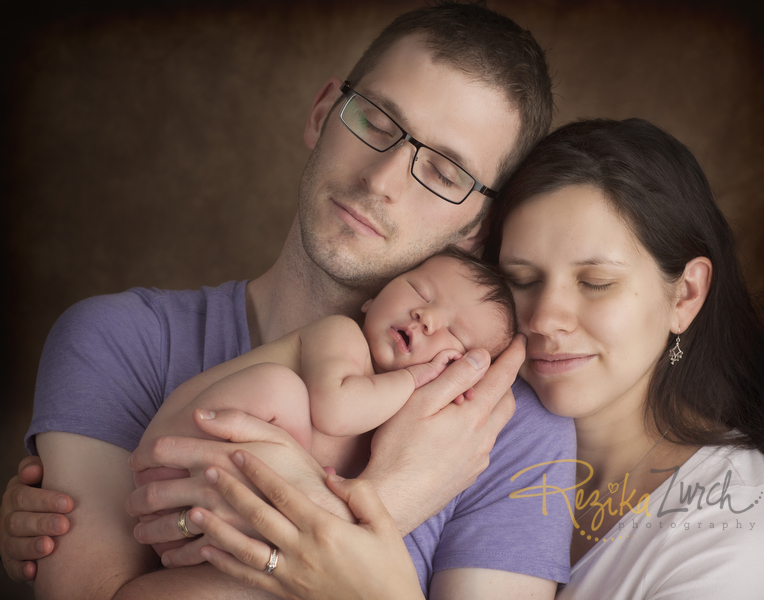 Love your photo work with the babies. I will always recommend you. God bless your biz. I love my job, I love my job… In case I haven’t said it enough… I love my job. I have the best clients out there and they help me create the art that I am so inspired by daily. Today I woke up and realized it was “one of those days”. You know the kind of days where you just have to believe, hope and put your faith where it needs to and carry on. A little about me (incase you haven’t heard it enough), I am a Mom of 2 beautiful, beautiful, beautiful girls (5 and 8) and we recently learned that my mom was diagnosed with stage 4 lung cancer. I don’t yet know what I have learned from this to date but I just know that somehow I am still here and I am still a mom to my two beautiful girls. 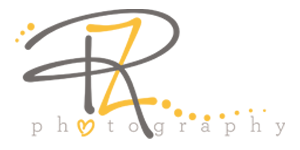 Every day seems like a new challenge but we are moving forward and spending every second we care at the palliative care unit at the Grey Nuns Hospital. Let me tell you something about that unit-the Nurses and staff are PHENOMENAL! Knowing my mom has the best care possible has allowed me to finally rest. Another thing about me I wanted to share this morning is that I love preserving memories and I haven’t had time to scrapbook in so long but this morning I woke up with the urge to just take more pictures of my family and scrapbook them. And then, much to my surprise, in my Facebook feed was a post by my favourite digital scrapbook store The Lilypad and they are giving away a free kit called Jump for Joy in what they call a Facebook HOP on there FB page. It looks like an awesome kit and all I had to do was like each designers FB and download their portion of the kit and hop to the next one. It was 5 minutes of pure fun. Back to me, we recently took a trip to Cabo for a friends wedding and my favourite part of the day was waking up before 6 am to catch the sunrise. Honestly, there is nothing more calming in the world then standing there, watching the sun rise, while listening to the sounds of the ocean. So this morning I found a picture that I fell in love with when I got home and I’m so glad I have it. This is where I go back to when I just need to breath. Nothing prepares you for losing your mother but this is how I have learned to carry on. Karyn Lee - I love the colours in this sunset, really truly beautiful. © 2019 rezikazurch.com|ProPhoto Photography Template by NetRivet, Inc.